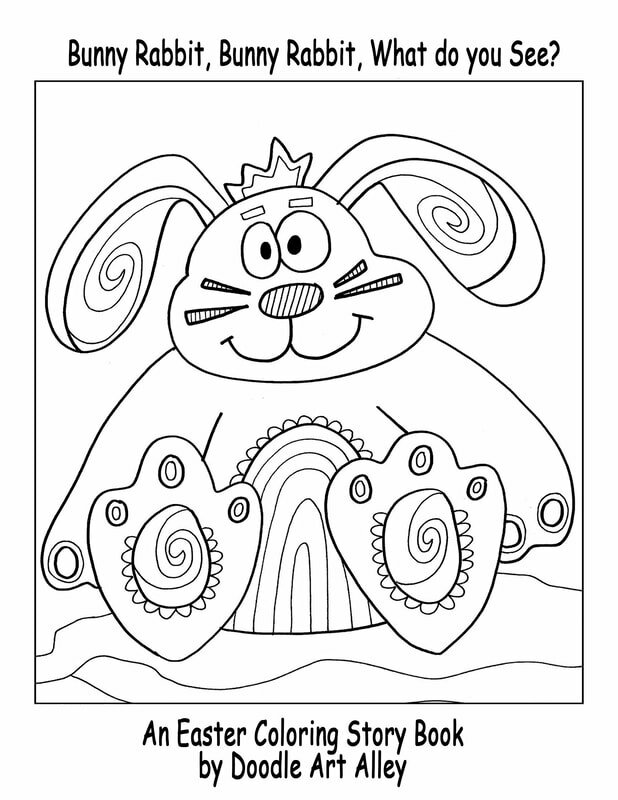 Here are some fun and FREE coloring story books. These are perfect for kids of all ages, whether you are using them at home or at school. Print out, staple together and have fun reading and coloring. Make sure you share with your fellow teachers! Enjoy! The Twelve Days Of Christmas - A fun Christmas Coloring Book illustrating the 12 Days of Christmas. In the cute same pattern as "Brown Bear, Brown Bear, What do you see?" 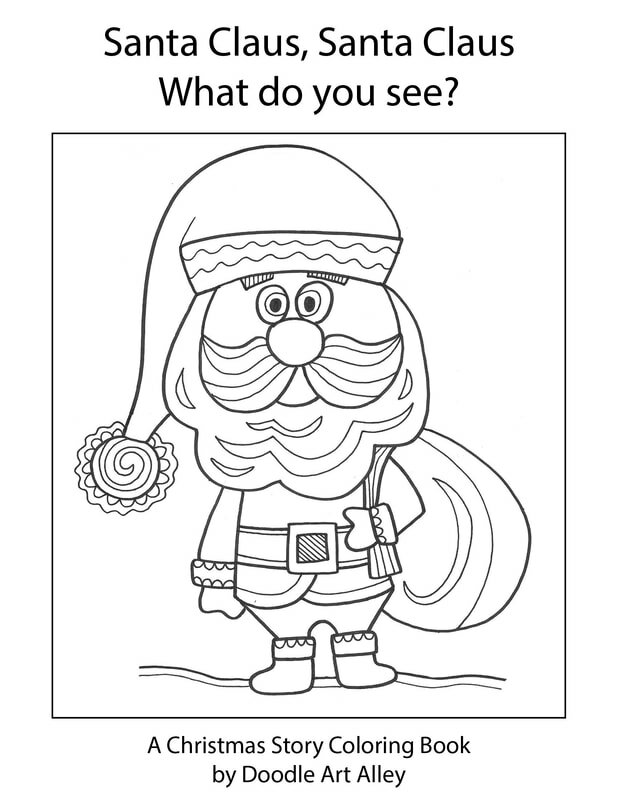 these Coloring Story Books are a perfect addition to your Holiday printables. Click on the covers for FREE, easy, printing. These are original stories that I have written and illustrated. They would be perfect for any classroom and would bring a smile during reading and coloring time. ​Click on the covers for FREE, easy printing.